Many of my readers would tell you that nothing beats a good book and a cup of herbal tea to unwind. And according to my Mom, nothing could restore a woman's good mood like shopping for a new outfit or a pair of shoes. lives in Florida and writes contemporary romance simmering with emotion and sprinkled with a good dose of humor. Her novels are set in the fascinating places she visited--or in Florida, her paradise on Earth. 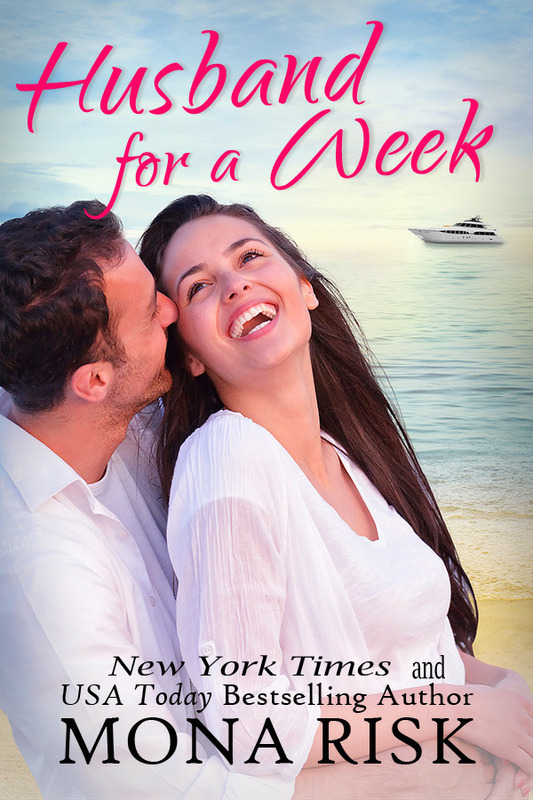 HUSBAND FOR A WEEK will go live on Amazon in a few days. This romantic comedy is set in Florida and Sicily. Definitely new shoes. And chocolate! Okay, that might not promote health but it does reduce my stress level.